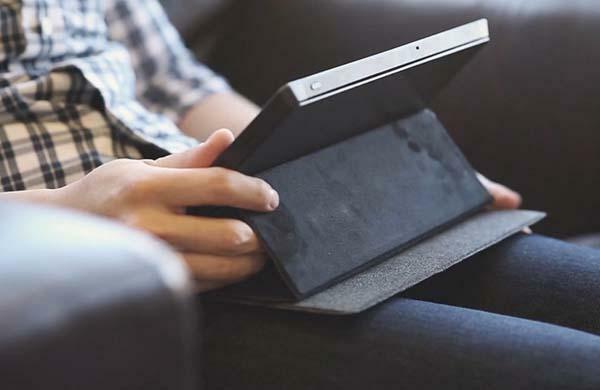 Need a versatile protective case to hold your Microsoft Surface and provide you a convenient way to enjoy the Windows tablet? Take a look at FreedomCase, the Surface case may be able to catch your eyes. The FreedomCase is a multi functional protective case designed for Microsoft Surface, Surface Pro, Surface 2 and Surface Pro 2 Windows tablets. 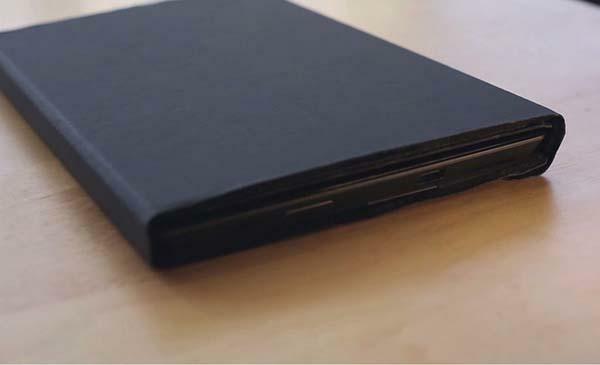 As we can see from the images, the Surface case features sleek and low-profile design and consists of ABS panels, a durable polyurethane exterior and a microfiber suede interior in order to protect your Surface Windows tablet from bumps and scratches, while hidden rare earth magnets keeps the folio case closed securely when you’re on the go. Moreover, built-in tablet stand offers multiple viewing angles and easy one-handed operating. 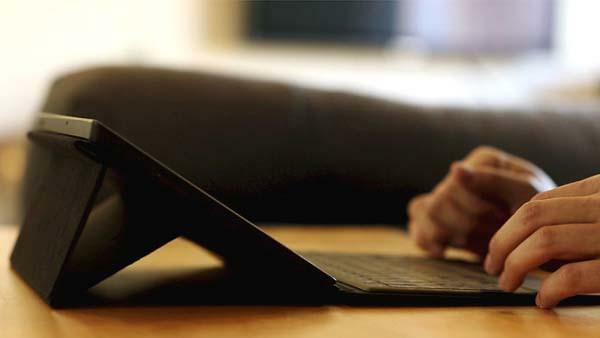 Apart from that, the protective case also works with your Surface with or without a keyboard case. The inventor of FreedomCase is raising fund at Kickstarter. Pledging $39 will let own the Surface case. If you’re interested, jump to Kickstarter official site for more details.